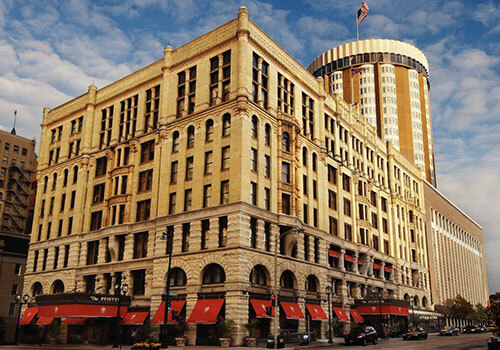 The Pfister Hotel was built in 1893 and has been the premier downtown Milwaukee hotel for over a century. It continues to celebrate a tradition of gracious service and impeccable style. From the moment you arrive, you'll notice the extraordinary architecture and a priceless Victorian art collection that rivals any hotel collection in the world. 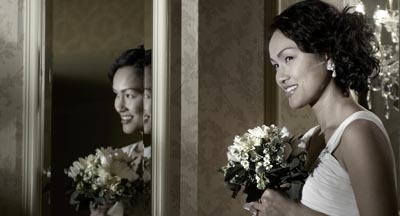 Known for fabulous galas and elegant weddings, The Pfister will make your event sparkle. 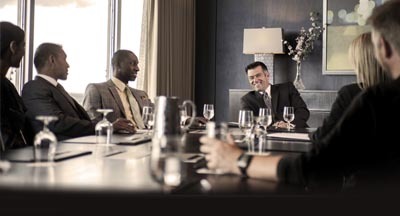 Plan a business meeting or special event in our function space, showcasing captivating ballrooms, intimate boardrooms, and every detail the discerning traveler could request. With a reputation for perfection, The Pfister promises to make your event unforgettable. This program has lent its walls to many artists since beginning in 2009. 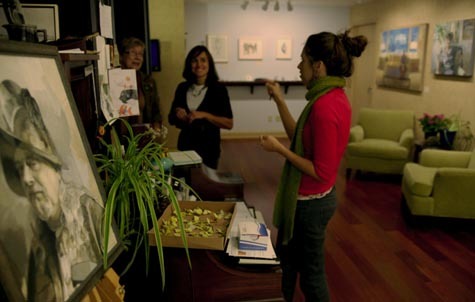 Dedicated to supporting arts not only in the community but also within its walls, The Pfister Hotel offers studio space on the lobby level where artists can create and guests can experience a whole new level of the artistic process. Home to the largest hotel collection of Victorian art in the world, The Pfister is proud to offer a self-guided tour of select pieces. This isn't your average art gallery though. 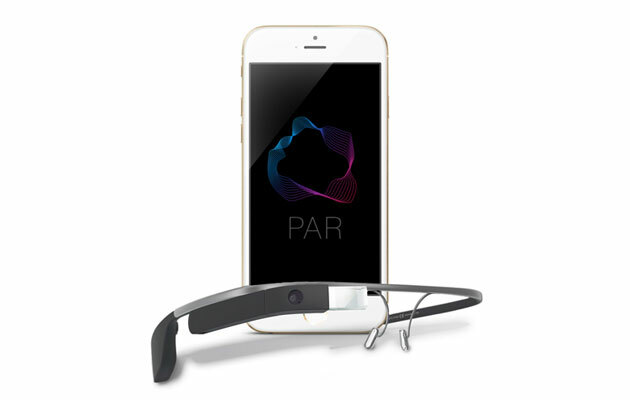 Using augmented reality, we make the art come to life with videos and other interactive games. 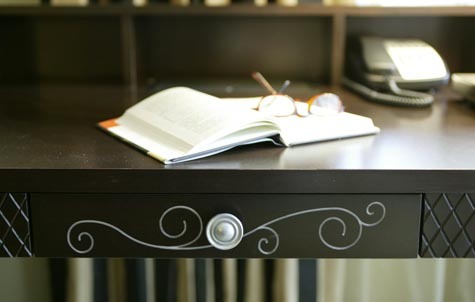 In 2010, The Pfister added a Narrator in Residence to the small desk in the lobby space. This community appointed position is responsible for capturing the spirit of the Pfister Hotel from the view of the guests, as well as maintaining the award winning blog. The time has come to escape the city and relax at the WELL Spa + Salon. 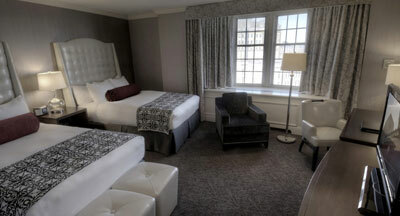 Conveniently located on the first floor of The Pfister Hotel, you're just steps away, but worlds apart.